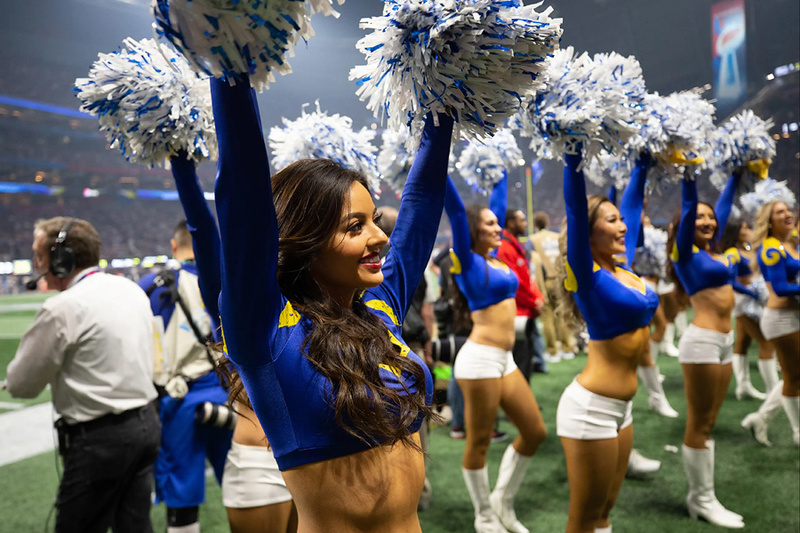 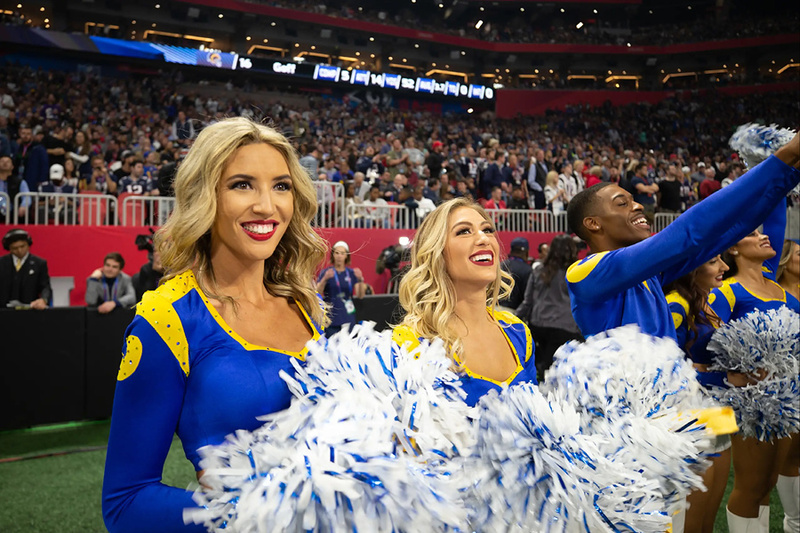 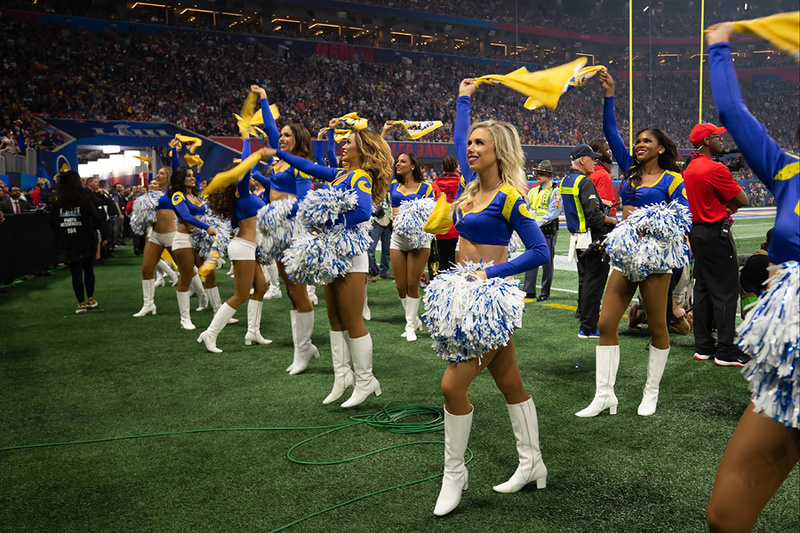 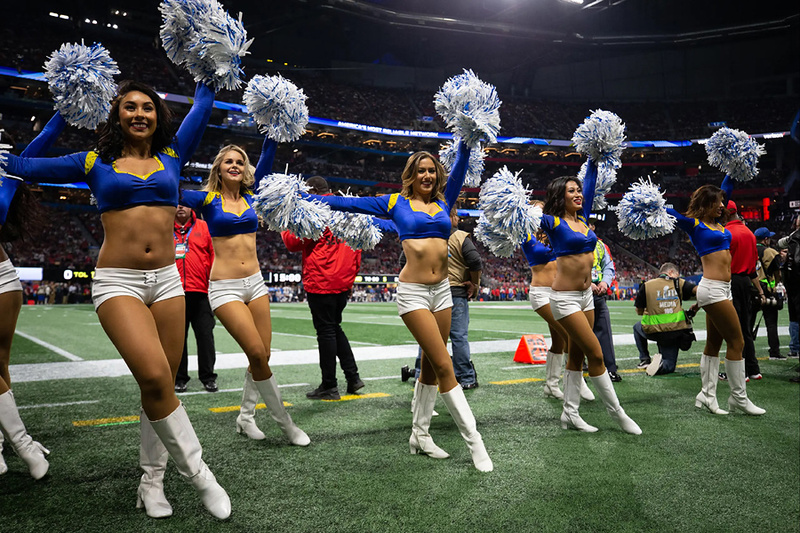 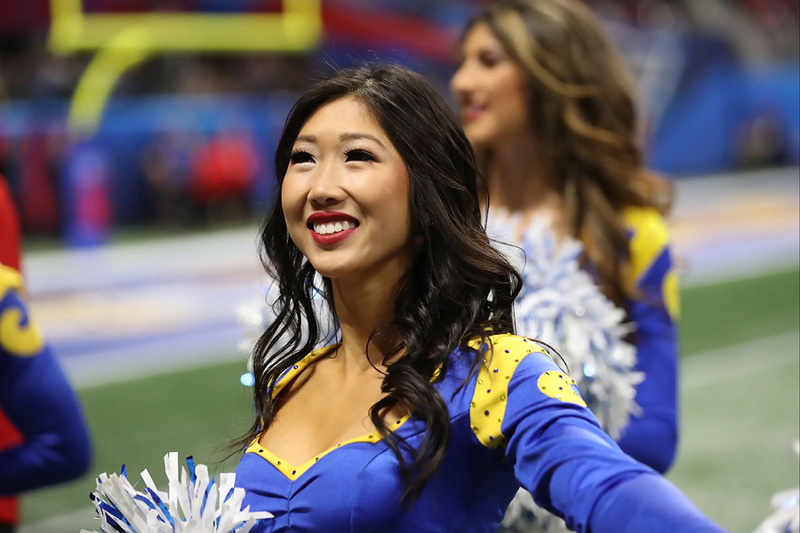 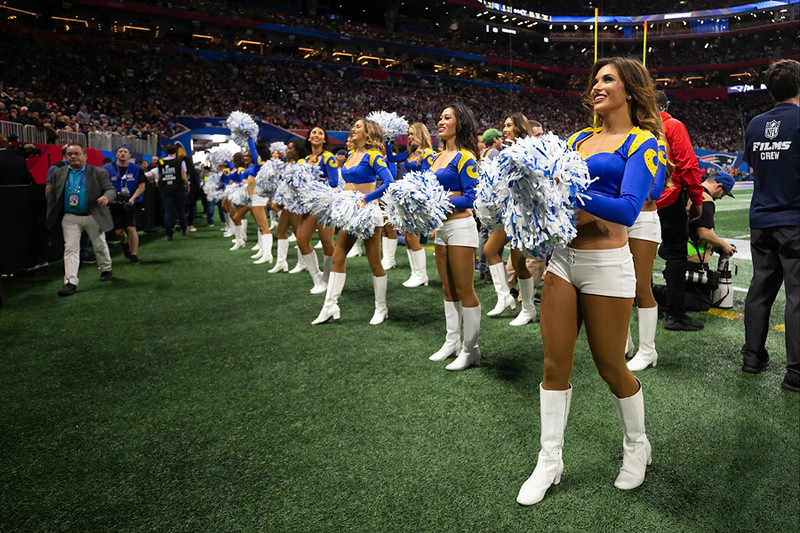 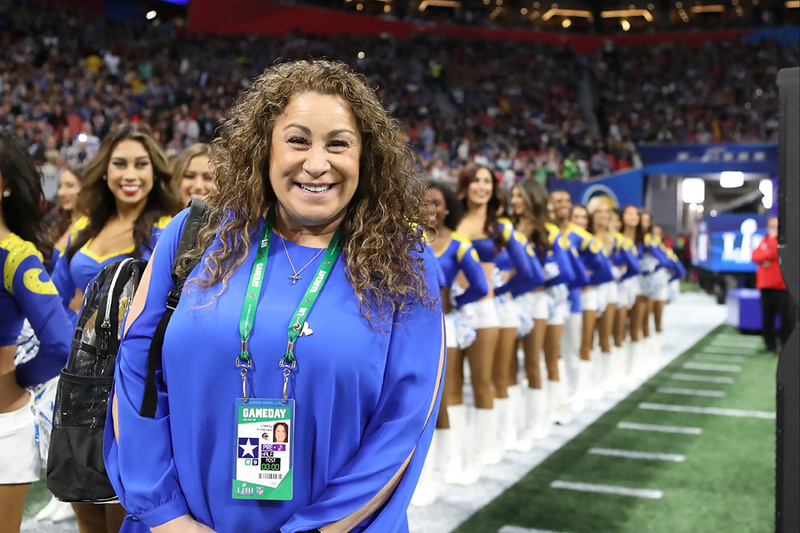 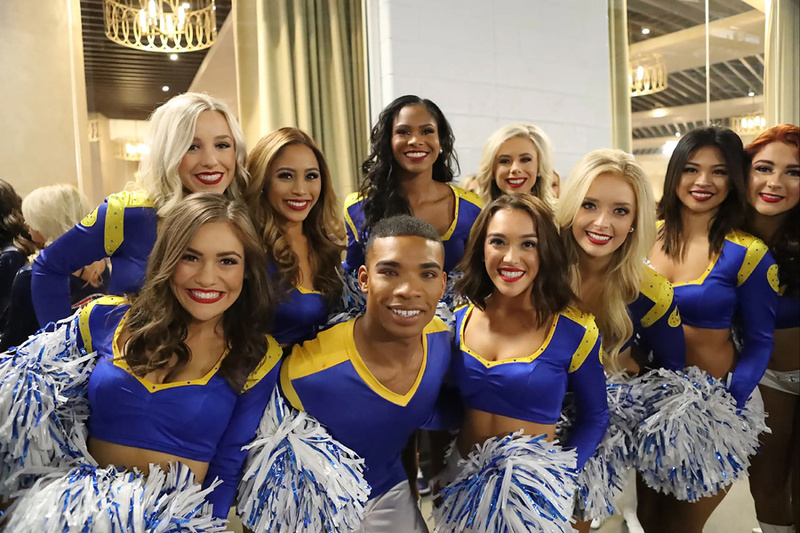 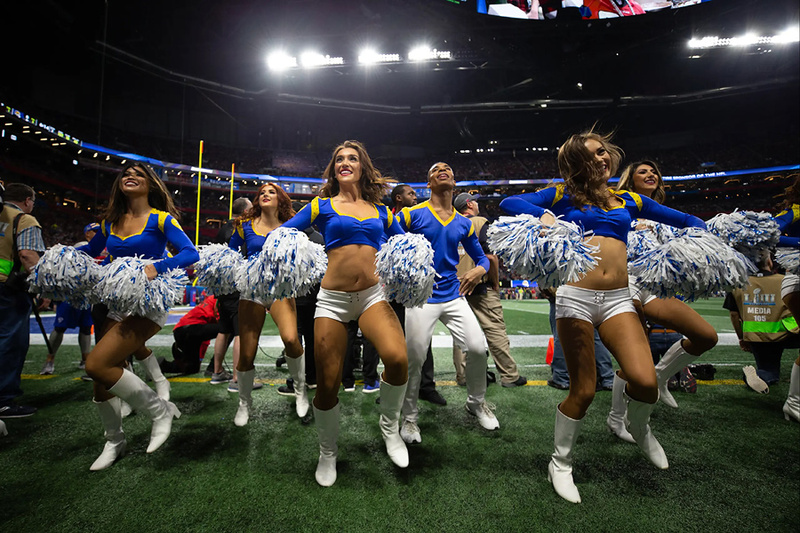 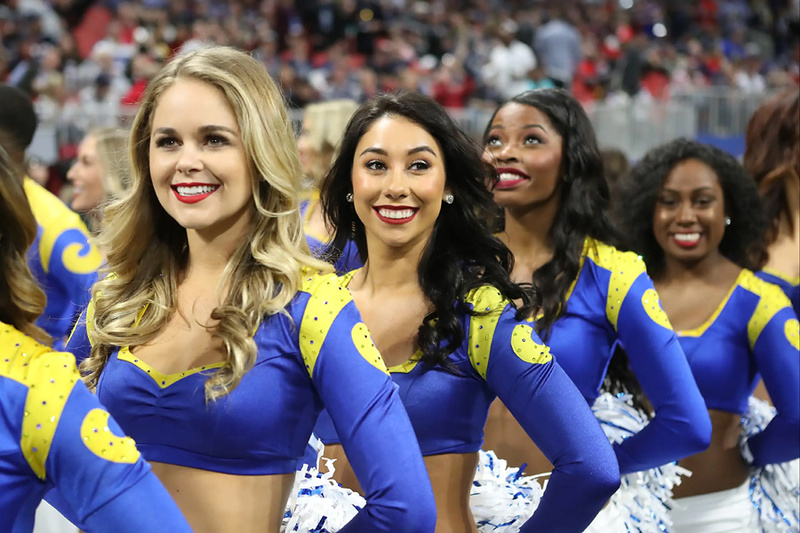 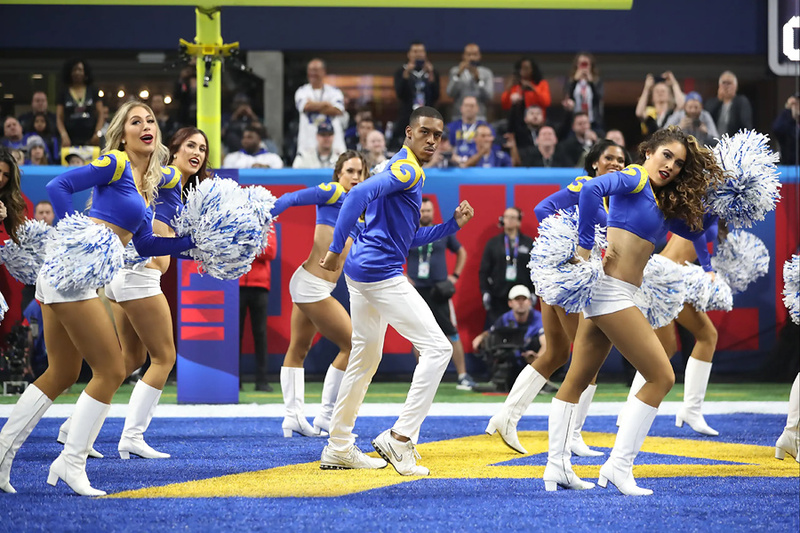 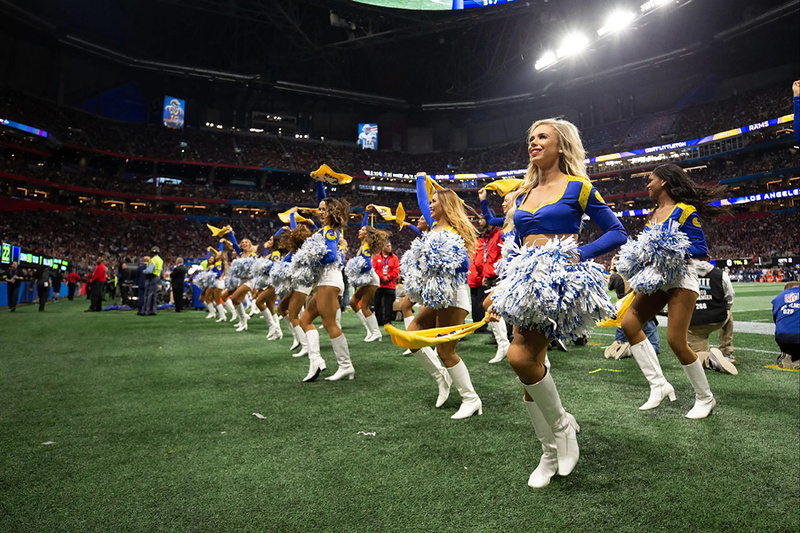 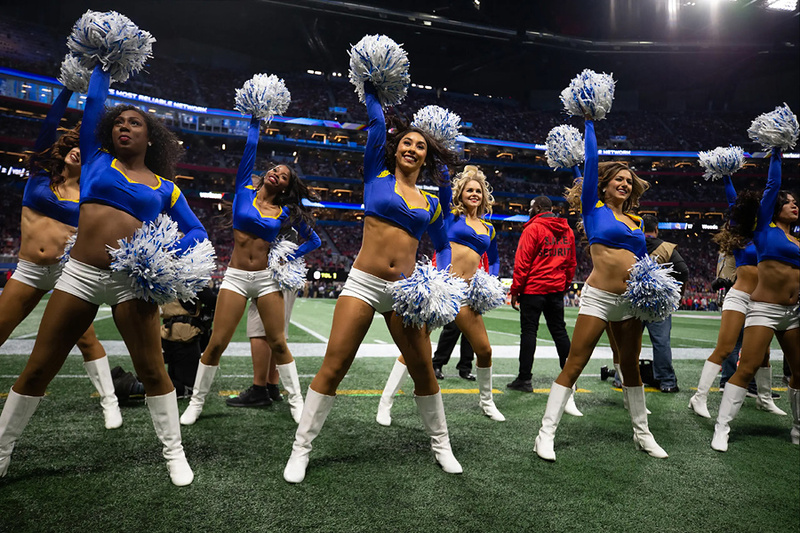 The Los Angeles Rams posted a huge gallery of cheerleader images from Super Bowl LIII. 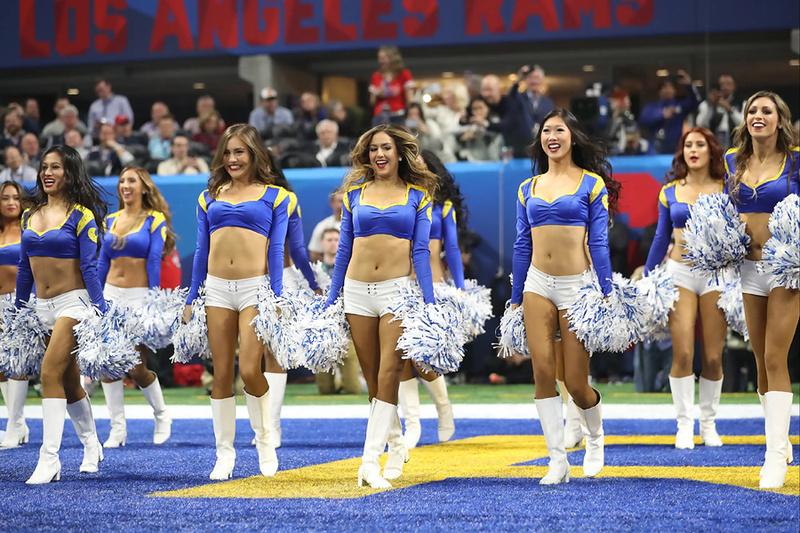 Although the outcome of the game didn’t go their way, the Los Angeles Rams Cheerleaders acquitted themselves well. 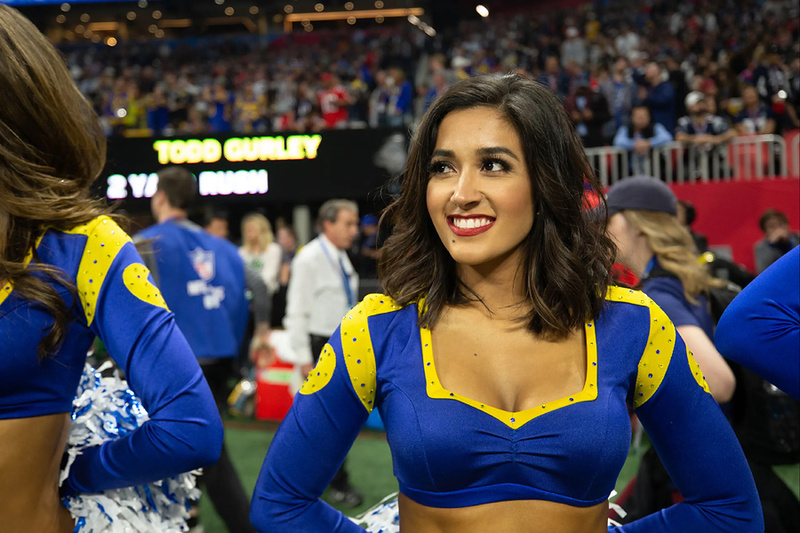  Click here to view the Rams Super Bowl LIII gallery.